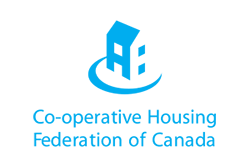 LOOKING TO BECOME A MEMBER OF ROYAL CITY CO-OP? 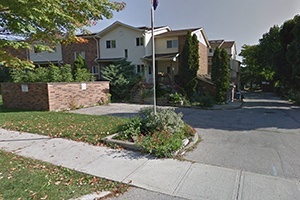 The Royal City Housing Coop was built in 1991 and members first moved in January 1992. It is run by an elected Board of Directors and is maintained and developed by the work of various committees. 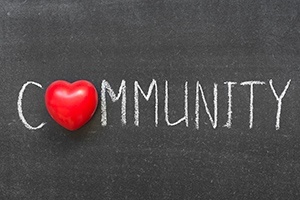 Our community consists of approximately 33 adult members and 37 children and is constantly growing and changing. We offer such amenities as fridge and stove for each unit, underground parking, wet/dry garbage pick-up, and laundry. One of our biggest attractions for prospective new members (especially those with small children) is our unique courtyard, which is situated between our two buildings. This is a great place for our members to meet and have fun while knowing their children are safe. Due to the quota restrictions there will be times market applications cannot be accepted. Royal City Co-op has 28 housing units. 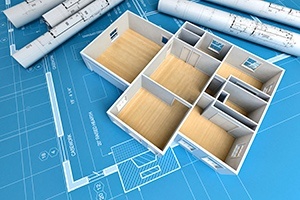 You can review and download the floor plans for each type of unit by visiting this page. 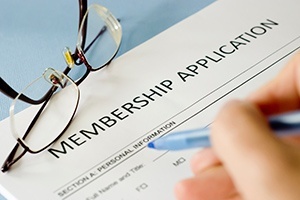 Our members pay their housing charges on a monthly basis. Click here to learn more about the charges for our various units. Our housing co-op is located in beautiful Guelph and offers a clean, well landscaped community for our members to enjoy. Feel free to get acquainted with our community by visiting our photo gallery page and enjoy the views of our co-op.